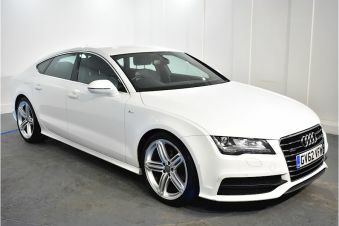 Finding the perfect used Audi couldn’t be easier with Carsnip - we’re pleased to offer you 32,560 used Audi vehicles at great prices. 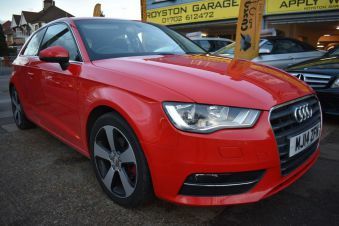 With such a large variety all in one place, we make it simple for you to find the ideal used Audi car in your area. 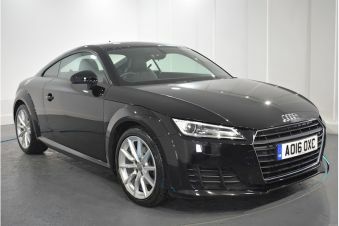 Audi offer a huge range of vehicles across all categories, with a great reputation for their four-wheel drive technology. 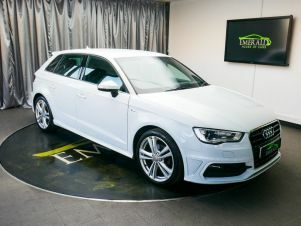 They’re solidly built and high-performing vehicles, whether that’s the supermini Audi A1, the sensible A6 Avant estate or the R8 supercar. 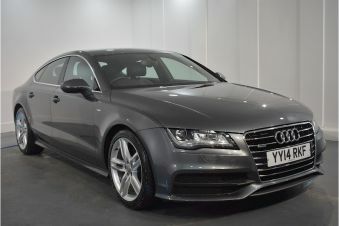 Audi is one of the best-selling luxury carmakers in the world - if you’re after a premium used car that performs well and has an executive interior, look no further.